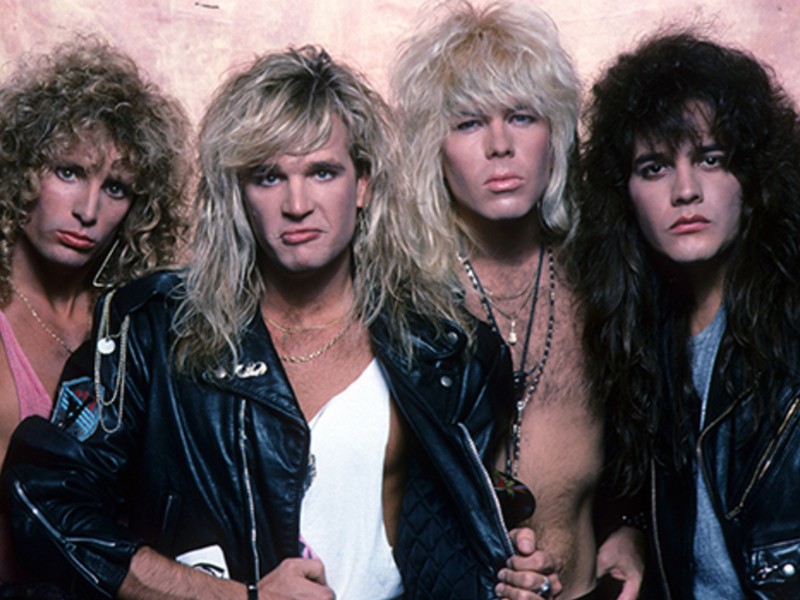 When it comes to the Glam/Metal scene of the 1980s Geronimo! was a veritable super group. The music screams of the glory days of the 1980s Sunset Strip for good reason, Geronimo! was an institution packing venues such as The Whiskey A-Go-Go, Gazarri’s, and Coconut Teaser during one of Metal’s most important eras.